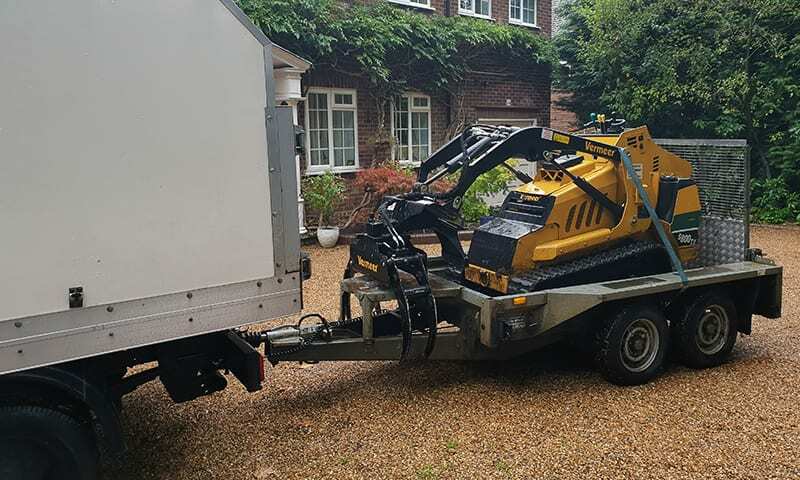 South London Tree Surgeons is a family run tree surgery business based in Norwood, London. We have 10 years of experience in the industry and have built up a fantastic reputation for delivering jobs professionally, safely and always on time. Furthermore, our friendly team of arborists are all NPTC qualified and are fully insured with £5m of Public Liability Insurance and Employers Insurance. We operate throughout South London and are able to take on tasks of any size across Croydon, Clapham, Dulwich, Crystal Palace, Norwood and across the inside of the M25. Customer service is at the heart of everything we do, but you don’t need to just take our word for it – we’ve achieved a maximum score of 10/10 for courtesy on the trade view site Checkatrade, with an overall service score of 9.9/10. For a free, no obligation quotation or consultation, get in touch with one of our professional arborists today by visiting our Contact us page and we’ll get in touch at time that’s convenient to you.